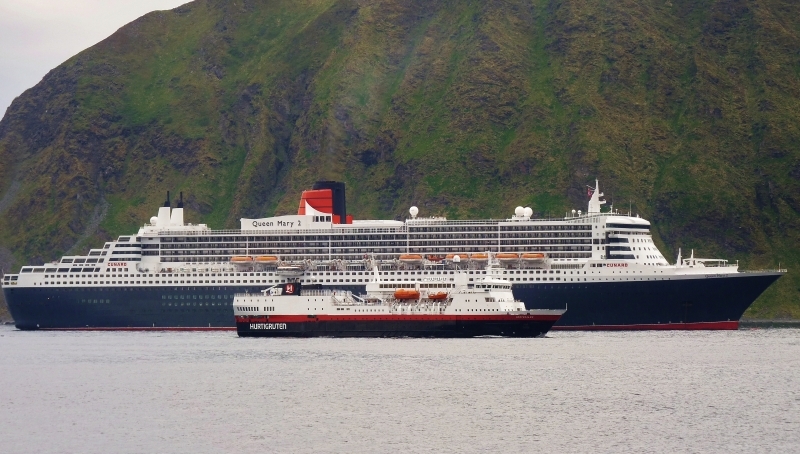 VESTERÅLEN passing QUEEN MARY 2, at anchor. Yes, QM2 is a great liner mr.DOT. now this is a great comparision shot! mrdot. This photo has been shown 1,239 times since it was added to the site.